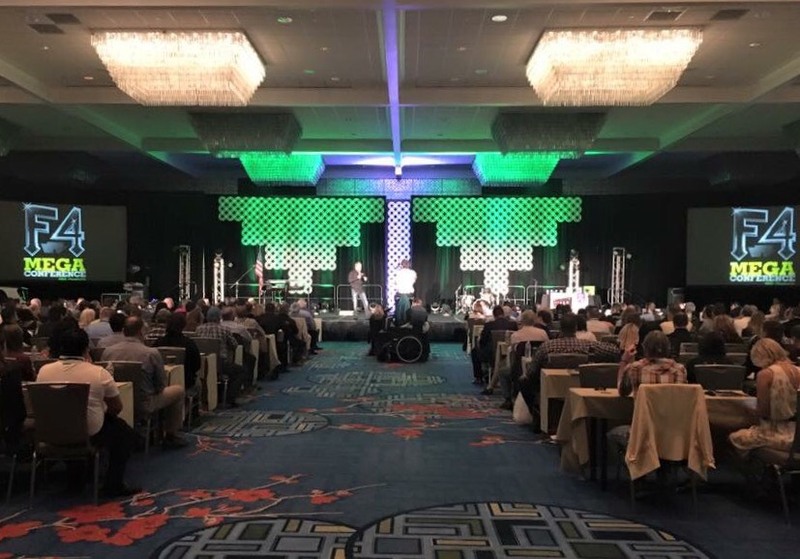 Leaders in the green energy and healthy home industry prepare to converge for another year of innovation, education, and fun at the 5th annual F4 Mega Conference. 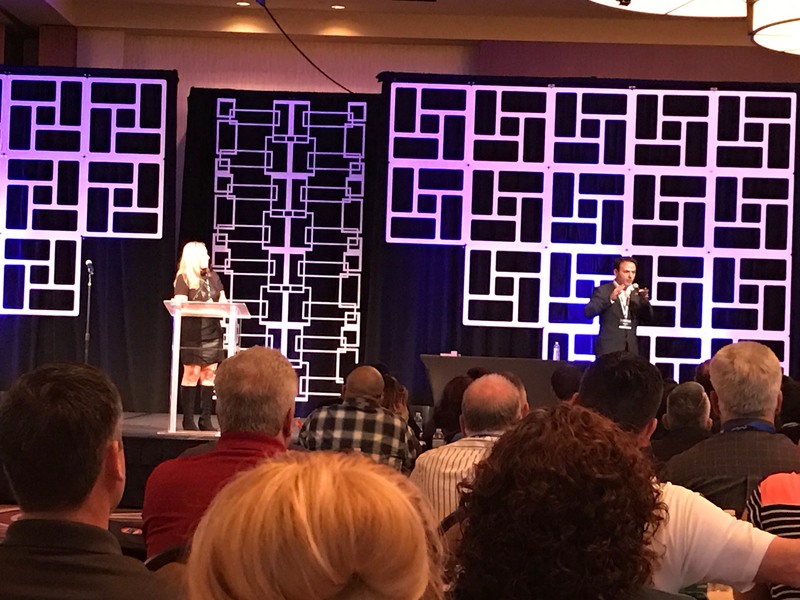 Grapevine, Texas, January 24, 2018	(Newswire.com) - ​The 5th annual F4 Mega Conference — the premier gathering of dealers, consultants and business professionals in the green energy, fire safety, and healthy home industry — is preparing for another successful year. Hosted by Eco Technologies International, yellowblue™ Eco Tech, and TruWatch, the F4 Mega Conference is a can’t-miss event for all industries involved. yellowblue™ Eco Tech, a manufacturer and supplier of high-quality products continues to emerge as one of the top industry leaders in the green energy market. Through its network of independent authorized dealers and consultants, the company offers a diverse line of energy-efficient and safe-home products direct to homeowners, including multi-layer reflective insulation, LED lighting, solar attic fans, and fire safety solutions. 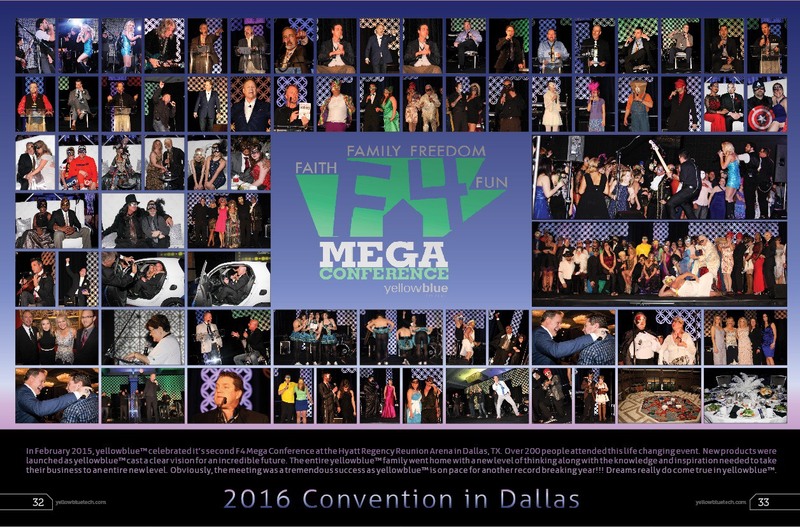 The F4 Mega Conference’s theme this year is “FURTHER. 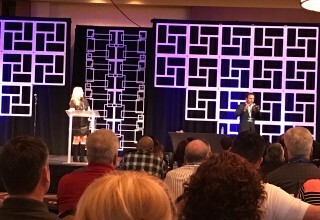 FASTER.” The conference will provide educational opportunities and resources to help their team of healthy home professionals go beyond their competition, further and faster than they ever could before. Resources provided to conference attendees will include lectures by guest speakers, networking opportunities, and training sessions instructed by experts in the insulation, ventilation, air sealing, and fire safety industries. The F4 Mega Conference will give those in these industries the chance to enact positive change in themselves and their businesses. 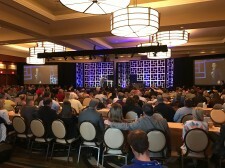 The conference will be held at the Gaylord Texan Resort in Grapevine, Texas from March 1-4. Hotel reservations, room availability, and further information can be found on the yellowblue™ website at F4.yellowbluetech.com/hotel. 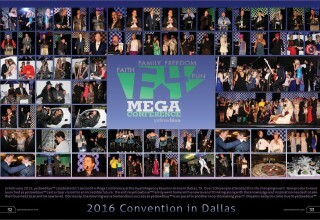 Rooms will be discounted from the resort’s usual rate for F4 Mega Conference attendees if purchased through the yellowblue™ portal. Based out of Des Moines, Iowa, yellowblue™ is an energy efficient technology business with a network of independent authorized dealers. yellowblue™ helps homeowners and small businesses conserve energy, save money and protect the environment. yellowblue™ products are revolutionary, cutting edge and American made. 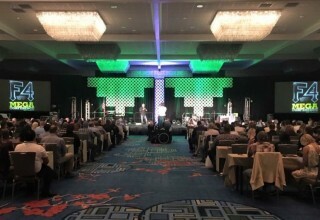 For more information on yellowblue™, the upcoming F4 Mega Conference, and a complete list of yellowblue™ energy saving products please visit https://yellowbluetech.com/. yellowblue™ Eco Tech is a manufacturer and wholesaler with a network of independent authorized dealers who sell energy saving and healthy home products directly to consumers. 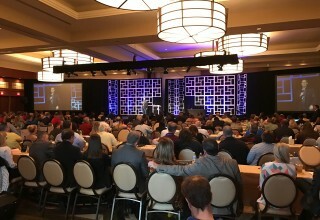 Dynamic speakers S. Chris Edmonds and Dan Gable join yellowblue™ Eco Tech at the 6th-annual F4 Mega Conference in Dallas, Texas.